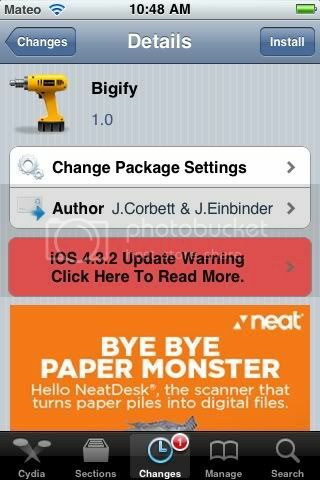 New tweak in Cydia, BigFly, allows you to make your icons bigger or smaller, rotated and backwards and semi-transparent. It is fully customizable using the settings.app. No new icons are created on your homescreen and you must be running IOS 4.0 or higher. Free in Cydia. Search for it.